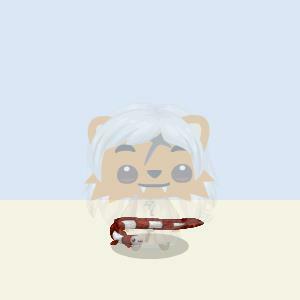 Pet Society Advent Calendar 2011 Items [download] // wait for timer, click download, click >> Download << again. Any issues try it on another browser before commenting. Click the LIKE button above to get more awesome cheats. Open fiddler and replace the below files. The rule editor are as required. If you do not know how to replace, read the Tool's Tutorial from the link above. Immediately close the chest and you should see all the items being spawned. Watch the video to see how to replace the files and clear browser cache!